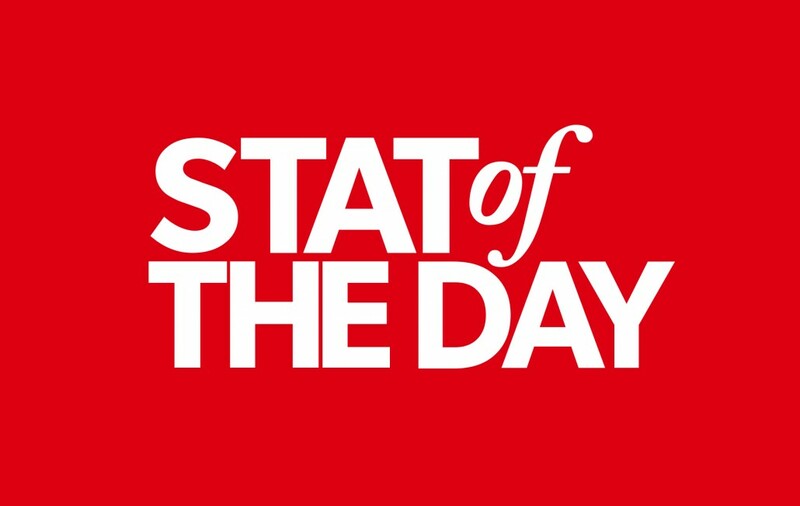 Last Friday saw us reach the end of the fourth full calendar year for Stat of the Day, which was Geegeez' first real venture into daily tipping. We aim to have the selection online by the time most people rise for breakfast, where possible and it's usually done well before midnight the night before the meeting. Where possible, I'd like SotD to cover your monthly subscriptions to Gold, making the rest of the site free to use as you see fit and in 2015, a level stake of £3.32 was all that was needed to cover a £24 per month worst case scenario. This is no flash in the pan freak year, as the abovce figures take the last two years results to 165/592 (27.87% SR) for 175.18pts profit at an ROI of 29.59%, showing remarkable consistency over a sustained perod of time. These are quite phenomenal figures, if we say so ourselves and we'll be doing our level best to maintain our success in 2016. Great going Chris (and Matt). Here’s to the same in 2016.